Today’s the day! 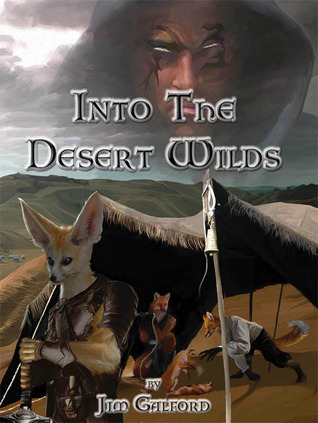 Release day for Into the Desert Wilds! If you’ve been following along for the last few days, you can probably tell I’m a little excited. This has become one of my favorite series from a favorite new author. Having survived the war near Altis, Estin and his family must make a new life in the desert lands near Corraith more than a thousand miles from home. Unlike Altis, these lands fully accept wildlings, giving hope for the future. Starting to find her own life, Oria has no expectations of a future. She lives day to day tn this new land. What it means to be an adult is as elusive to her as safety had once been, after growing up watching her friends die. The touch of the mists woke pain in every inch of my body, letting me know I was alive, but warning me that it could kill in an instant. Everything I had known could have and probably should have ended in that moment, with my mate and my children in my arms. I accepted that and let the mists close about me, their burning fingers tugging and tearing at me and likely the others. The pain and sensation of being dragged away by what can only described as a hurricane made of flames was the last thing I thought I would ever feel again. When I woke, I expected to be learning what the afterlife of my people looked like. 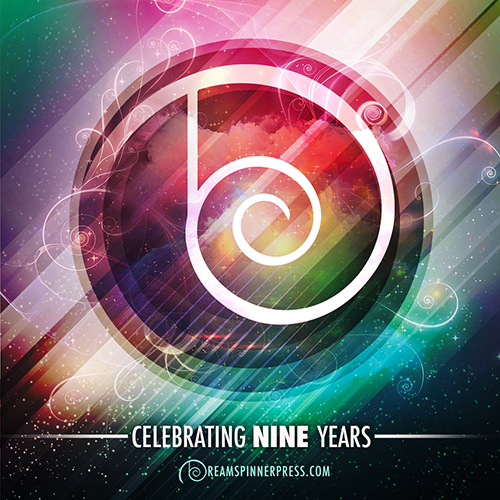 To some small degree, I had looked forward to that, thinking on all those I had lost. It was an ending to all I had known, or so I thought. Instead, I found myself face down in sand, with Feanne and Atall lying disheveled on the desert ground around me. Panic had taken me for a second, wondering not where we were or how we had gotten there, but instead trying to find Oria. The child appeared almost immediately, spitting sand as she crawled out from under a low drift several feet away. Even as battered as we had been upon arrival in the desert, we had laughed hysterically at having survived at all. Knowing that they had all lived another day had been enough for me and initially for Feanne. Her resilience to some things let her cope with the fear of being in unknown lands faster than I could, but it also allowed her to turn her attention elsewhere quickly. I worried about where we would find shelter, what kind of food was to be found out here, and what might come after us. My eyes swept the horizon for threats that were not coming. I knew nothing of the place we now were, with its endless miles of sand, marred only by tall formations of stone that were so unlike anything I had seen before. Feanne just trusted her instincts to warn her of dangers. The new scenery was nothing more than another day to her. Where I wondered whether we would starve or die from lack of water, Feanne immediately began complaining about the heat as she collected the kits, as though that were our only threat to worry about.I thought she was kidding, or trying to lighten the mood for all of us. Sadly, that appears not to be the case. Foxes may live in the desert, but a mountain fox surely does not belong there…and if that fox can talk, you will hear about it endlessly. The only thing worse than putting a person in a land they cannot tolerate is taking a leader away from her people. I truly did not believe that Feanne’s mood was entirely about the climate, but I was willing to humor her in that. I would tolerate nearly anything to see her and the children safe. Here, the worst we faced was the occasional missed meal and sand in one’s fur. That far outshone the appeal of a land where the walking dead could show up at your home at any moment to murder your family. I may feel as though the sun is scalding my ears off as I write this, but at least we lived long enough for me to feel even that. BONUS for those of you in Colorado!! Stop by and see Jim! Get an autograph! On August 10th through 12th, Jim will be attending the Rocky Mountain Fur Con as a guest author. Signings and discussions are available. His second book, Into the Desert Wilds, will be released the first day of this convention and print copies will be on-hand for purchase, as will character art.